Background evidence from Growing London Schools group. 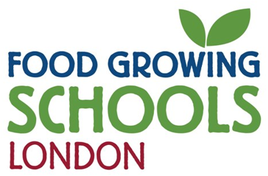 Food Growing Schools: London is a partnership that was developed as a response to the Food Growing in Schools Taskforce Report developed in March 2012. 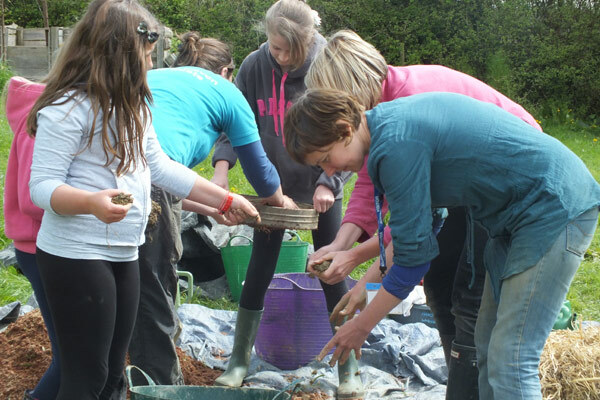 The page presents a series of research documents about the benefits of food growing to schools, individuals, and the wider community, created by members of the partnership and other experts in the school food growing field.